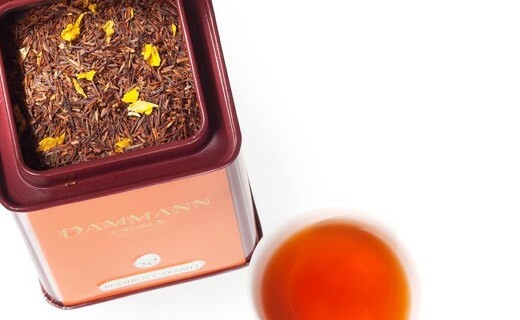 The sweetness of rooibos caramel and greed combine to please the lovers of sweet teas. 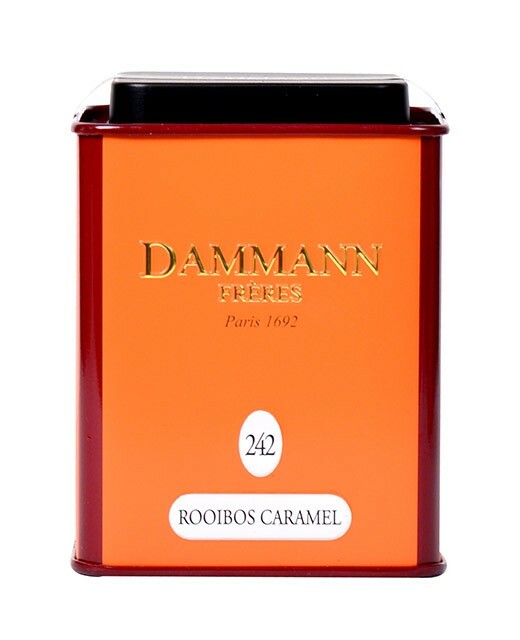 The Caramel Rooibos tea is ideal to drink during a lunch with family as even the youngest will appreciate it too. Rooibos, caramel aroma, flower petals. Drink preferably in the afternoon or in the evening.